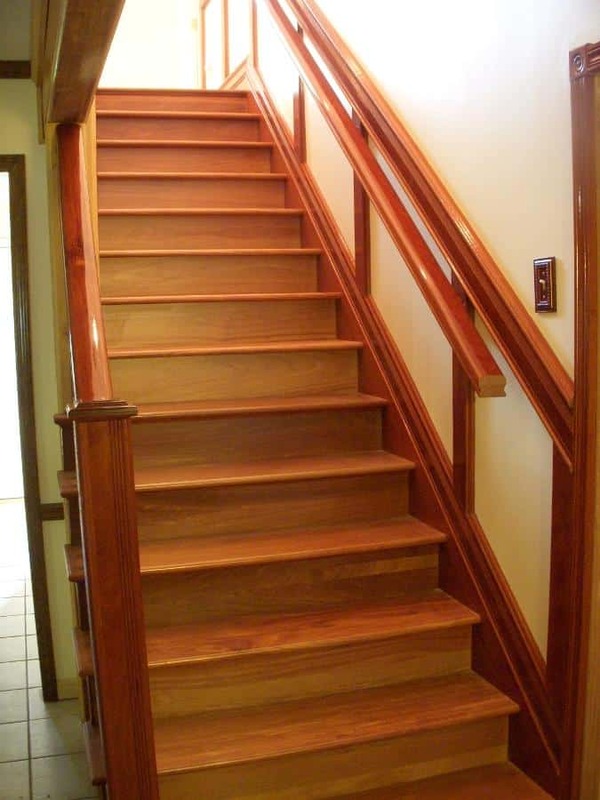 WORKABILITY: Can be difficult to work with due to interlocking grain, but finishes to a high polish. 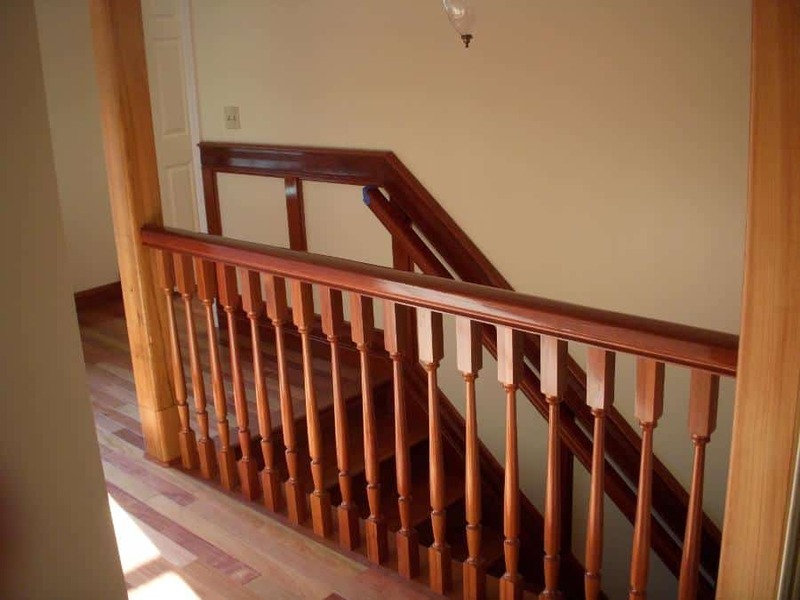 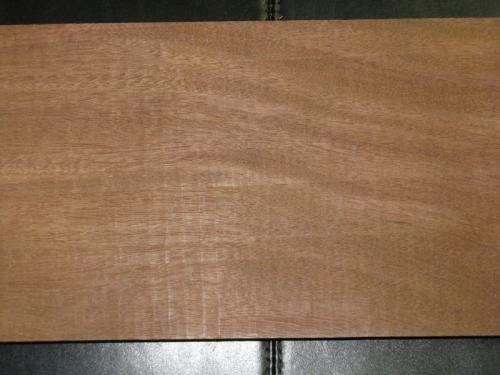 Santos Mahogany is also referred to as Cabriuva. 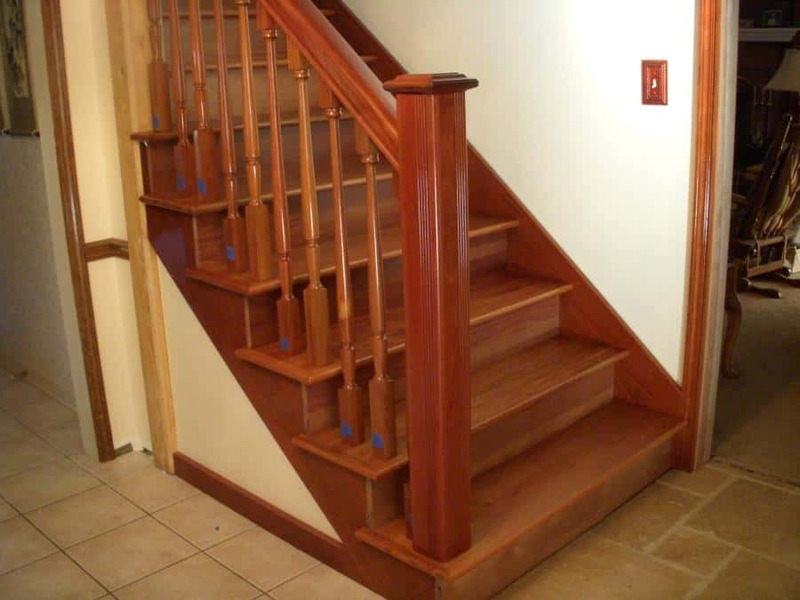 Due to it's hardness it is frequently used in flooring and stair treads. 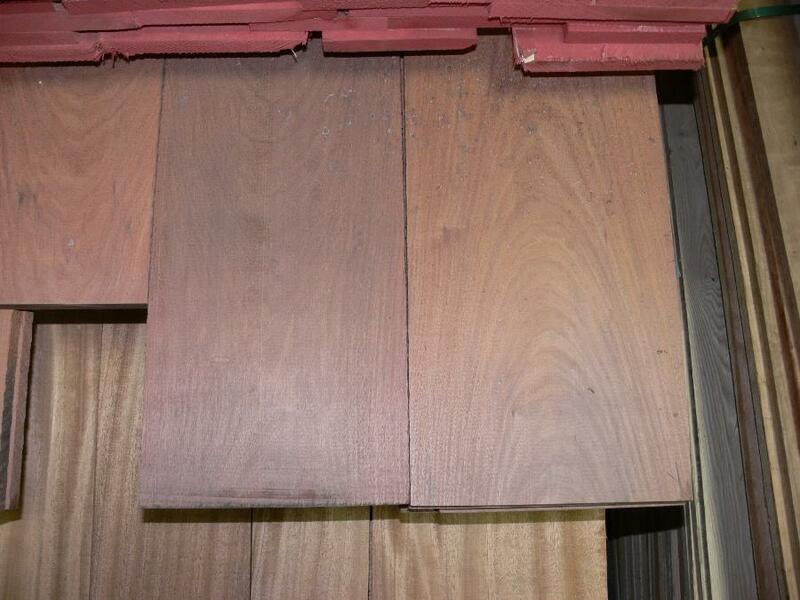 While it is not in the Meliaceae family of true mahoganies such as South American Swietenia macropylla or African Khaya Mahogany, Santos Mahogany's russet-brown coloring definitely has a rich mahogany look. 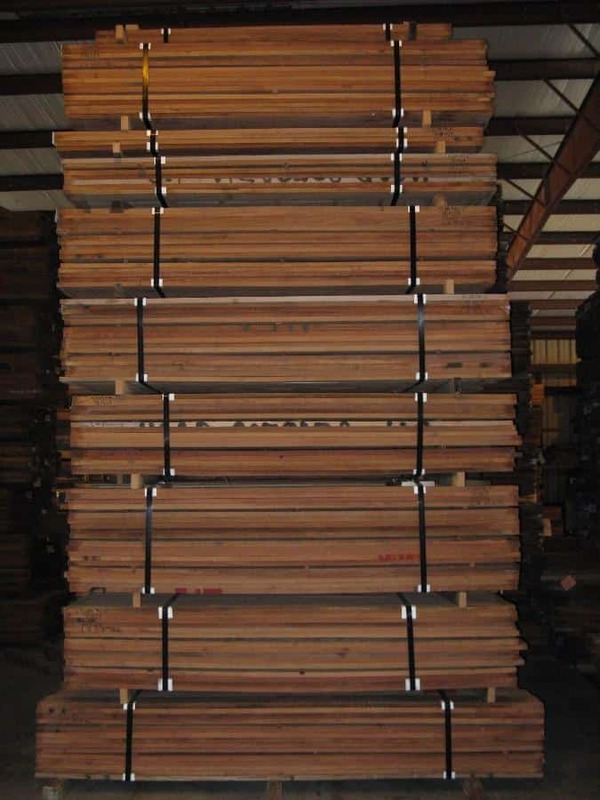 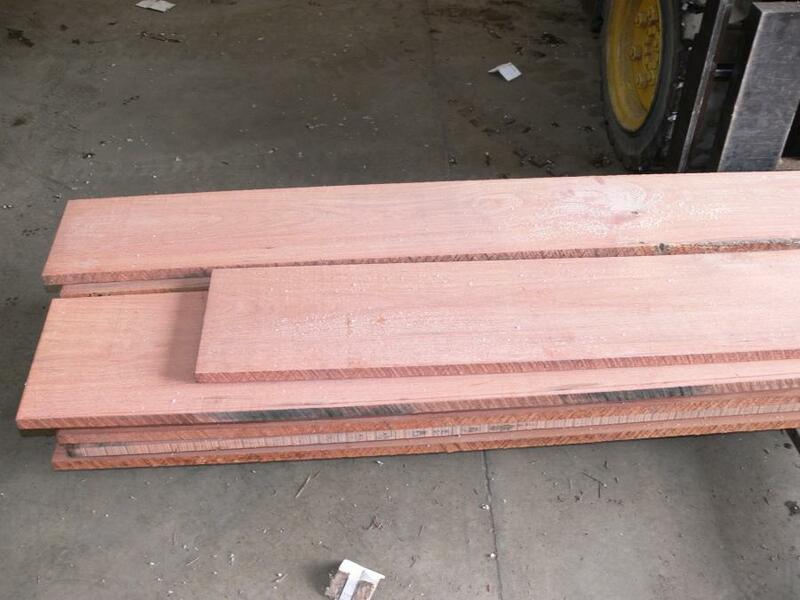 Wood Vendors offers 4/4-8/4 Santos Mahogany Lumber rough as well as surfaced, ripped, s4s to dimension, custom panels and mouldings. 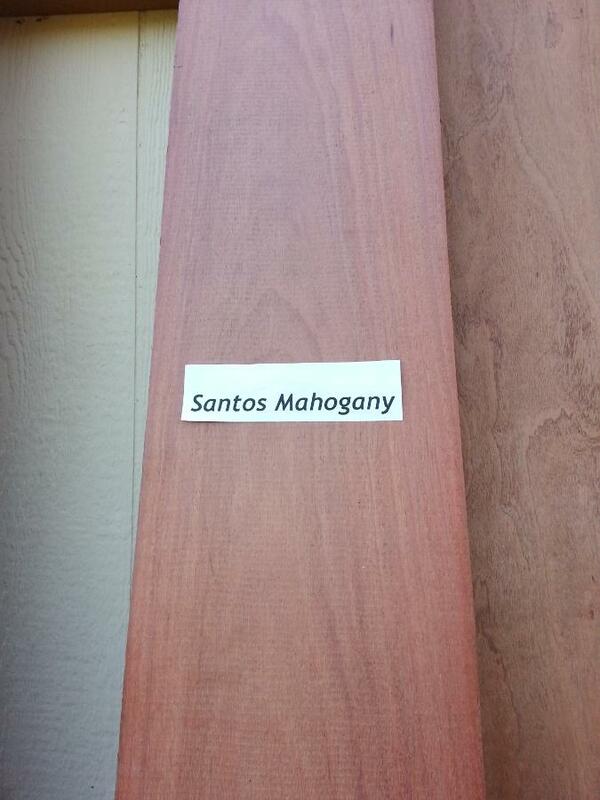 Give Pat or Tom a call regarding your Santos Mahogany questions or inquiries at 877.983.6367.